I am passionate about a single goal. To enable your dreams in your personal dogsport journey. I have an accreditation in Canine Fitness that informs safety and wellness in everything we do. With 20 years experience in dogsports, I have the tools to give you a happy, healthy, and engaged canine athlete for a long and successful relationship. You know your dog best. You know what you want. I can provide the strategies to support your team and give you the boost you need, safely, effectively, and conveniently. Contact me and we can explore training options in a way that suits your schedule, your budget, your dog. Foundations and Advanced coaching. More than 16 years experience. Success training both large and small dogs to top titles and podiums at Nationals. Group classes and private sessions . I have specialized training in jumping form and movement on the flat. These classes support safety and excellence in performance. I offer small group classes, video coaching, and private sessions. Fitness programs and classes designed to keep canine athletes in top form, start puppies on the right track, and enable seniors to enjoy ongoing wellness. 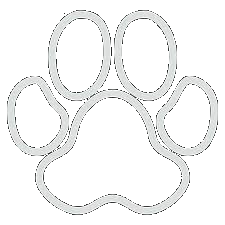 Canine Musical Freestyle and Rally Free for fitness, precision, proprioception, and enhanced teamwork. Foundation and advanced training in freestyle skills development and choreography. Health, safety, longevity, and performance excellence are possible when you put fitness and movement as top priorities in your dogsport training. We build relationships that last a lifetime and coaching that fuels your unique journey in your chosen sport. 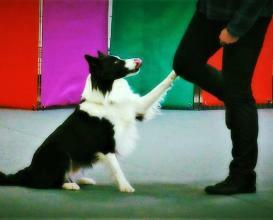 I teach foundations and advanced agility in venues throughout central Nova Scotia. Students enjoy individual attention that focuses on the bond between handler and dog, as well as independent obstacle performance and enjoyment for the dog and human.Check out my calendar or message me directly to join any of our ongoing agility classes. 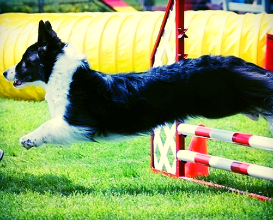 I am passionate about jump training for dogs in any sport. I've trained under the top jump trainers in North America to focus on giving dogs the safest and most effective training for long jumping careers. Classes are suitable for any dog. They provide essential skills for all canine athletes. Small group classes, privates, and video sessions are available. Message me to sign up. 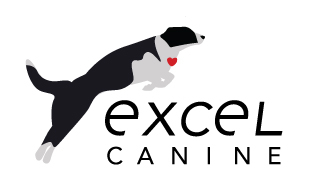 In 2014 I decided to pursue education in canine fitness coaching to help my dogs have the healthiest and safest approach to their training and performance. Since earning that certification in Canine Fitness, I have expanded my program to help others with their fitness needs. Contact me directly for a personalized fitness program for your dog. 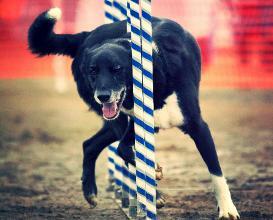 Canine Freestyle is a fun and engaging sport that can be enjoyed by any type of dog or handler. Often described as dancing with your dog, canine freestyle builds on the teamwork between dog and handler that is based on tricks and movement, carefully choreographed to music. Group classes are offered at Nova Dogs Sport in Halifax, Contact me directly to register. 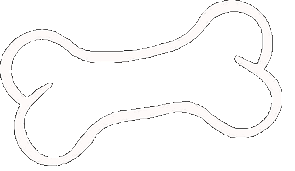 I earned a certification in Canine Fitness from the Companion Animal Sciences Institute in 2015 with a plan to develop fitness programs for my own dogs based on the sound foundation of canine sports medicine. I would eventually want to grow those programs into support for others in achieving their fitness goals. 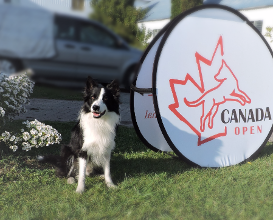 I have been involved in competitive canine sports since 2000, competing successfully in a host of sports such as agility, flyball, obedience, rally obedience, herding, and canine freestyle. With my canine partners I've managed to achieve top placements at agility Nationals and multi-sport titles. However, my ultimate measure of success is the joy for the game and the connection I have with my furry team-mates. That success comes with concern for the whole athlete by giving them the tools they need mentally and physically to engage in elite level sports activities. I have a passion for learning and I am always seeking to gather information and mentorship from the best in the sport. I have invested a lot of time ensuring I learn from the top trainers, competitors, and behaviorists such as Jen Pinder, Teresa Rector, Kathy Keats, Jess Martin, Justin Davenport, and Jenny Damm, as well as having online support and video training with Linda Mecklenburg, Denise Fenzi, Julie Flannery, and Daisy Peel. 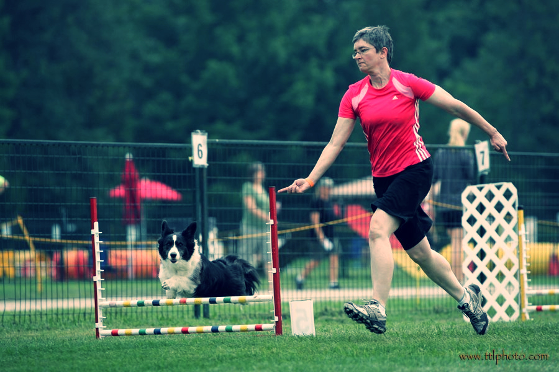 I enjoy coaching teams to maximize engagement and motivation, as well as quality of movement for the health and proper gaiting of the canine participants. I want to provide support to handlers and trainers in achieving their goals and tobring the peace of mind that comes with fitness certification and first hand experience.